The Soil Carbon Project is an innovative project that aims to help Cornish farmers manage soils in a more sustainable and profitable way. Interest in soils has risen dramatically in recent years, with the prospect of farmers receiving payments for environmental goods and services becoming ever more likely. The Soil Carbon Project is a collaboration between a farmer-led organisation, Duchy College, Rothamsted Research North Wyke and the University of Plymouth with funding from Agri-tech Cornwall, and it aims to develop protocols for measuring and valuing soil health and carbon sequestration that are scientifically robust and practical. While interest in the subject continues to increase, a great deal of uncertainty around measurement and management of soil health remains. This project will uncover what is happening underneath Cornish farm soils and develop practical solutions to valuing this hidden asset that puts Cornwall at the forefront of this emerging science. The project will involve a network of 30 Westcountry farms, reflecting a range of soil types and enterprises, as well as a collaboration with Rothamsted Research at North Wyke. 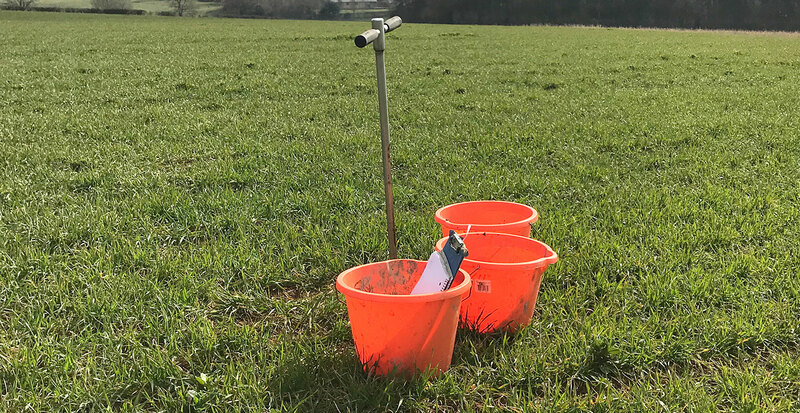 One of the primary aims will be to work out a consistent set of metrics that can be used to identify and quantify changes in soil health and carbon levels, which could provide an evidence base to support future policy changes.